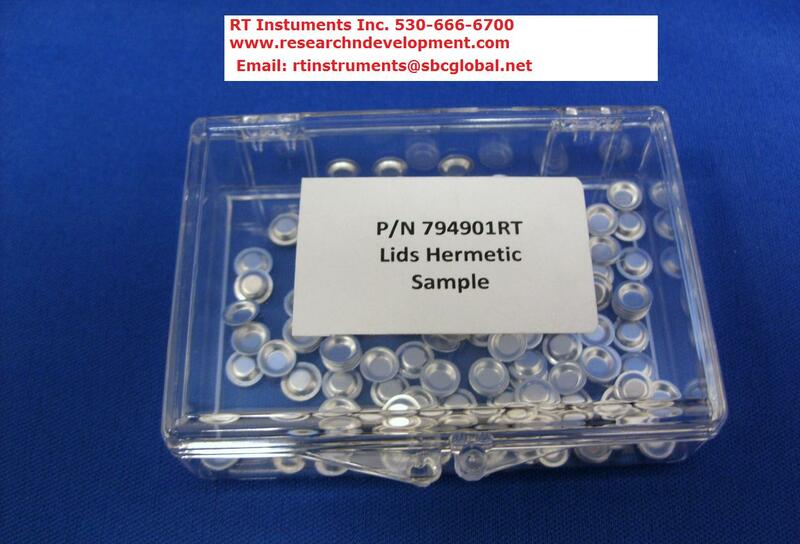 200pc High Quality HERMETIC Pan Lids. Contact us to see what you need. Set us up as your supplier and get huge discounts -- call us to dicuss. This product was added to our catalog on Wednesday 25 August, 2010.